Want to take a deep dive into the psyche of human experience? Make it a career by earning one of the best online Bachelor’s in Psychology. The field of psychology is on the rise. That’s no surprise, though. Psychology answers the essential questions of humanity: What do humans want? Why do humans act the way they do? What emotions are elicited from humans under certain scenarios? By setting down the path of psychology, you’re opening up the possibility of a career that will take you inside the human brain. Psychology straddles a fascinating balance between the hard sciences and fields like social work and communication. You can use your online bachelor’s degree in psychology in any number of ways, from counseling to human resources to sales. What is an Online Bachelor’s in Psychology? An online Bachelor’s in Psychology is the first step in a long, rewarding career. If your end goal is to become the traditional psychotherapist, you can anticipate going on to graduate school for your master’s degree or PhD. So an undergraduate degree is a great way to start! There are some huge benefits in opting for an online degree in psychology rather than a traditional on-campus degree. First, no one will know the difference! Your diploma will look identical to that of your on-campus peer. Second, an online degree simplifies everything. You can hold down a full-time or part-time job while still taking classes. How much can you earn with an Online Bachelor’s in Psychology? First, just keep in mind that there are a ton of jobs that you can find with a background in psychology. But if you’re hoping to become a psychologist (in one of the many forms listed above), you can expect to make a median annual salary of around $77,000. The job market is looking mighty strong for folks going into this field. Overall, employment of psychologists is expected to increase by 14 percent between now and 2026, according to the Bureau of Labor Statistics. You’ve picked the right time to get your degree! What is required for an Online Bachelor’s in Psychology? In general, the benchmark credit hour requirement for an online Bachelor’s in Psychology is 120 hours. If you’re a transfer student who already has some general education credits completed, you’ll be happy to know that many schools have a generous transfer credit policy. Psychology is all about observation. So your degree will involve a good amount of research-based coursework. The core classes also commonly include a biology course (to understand the human body) and a statistics course (to know how to interpret data). From there, you’ll be able to customize your degree with fun electives. What are the Best Online Bachelor’s in Psychology degrees? Out of all the online bachelor’s degrees in psychology, the team at OSR has whittled down only the top 35. This list is a great start in your search for an online program that fits your educational history, work-school balance, and financial situation. Our methodology factors in school reputation, student retention, overall tuition and fees, and more. Below, you’ll find a short description of each program, as well as some useful pros and cons. You’re well on your way toward securing a future in the world of psychology! Arizona State University-Tempe, hands down, offers the best online Bachelor of Science in Psychology in the nation. While still covering 120 total credit hours, the curriculum is divided into more classes for shorter terms (7.5 weeks per class). The coursework focuses on both quantitative and qualitative research. At Oregon State University Ecampus, you can earn either a BA or BS in Psychology fully online. The curriculum covers 180 credit hours of courses (quarter credits), which takes four years to complete. The coursework includes hard sciences (Human Lifespan Development) as well as social sciences (Brain and Behavior). At Liberty University, students will be able to finish their BS in Psychology in under four years. Even more, students can choose to specialize in a focus area like Addictions & Recovery, Christian Counseling, Developmental Psychology, and more. This is a 100 percent online degree. The program at the University of Central Florida earns you a BS in Psychology. You’ll learn all the foundational psychology methods, as well as having the opportunity to specialize in one of six tracks: general, experimental, clinical, human factors, organizational, and neuroscience. This online degree culminates in a capstone project. At Old Dominion University, you’ll have four options for specialization within the BS in Psychology degree: Applied Experimental Psychology, Clinical Psychology, Human Factors Psychology, and Industrial/Organizational Psychology. Within the 120 credits, 39 will exclusively be devoted to psychology. The BA in Psychology program at the University of Massachusetts-Lowell is all about options. You can earn it online or in person, and you can either attend full-time or part-time. The 120-credit-hour curriculum integrates experimental psychology electives, advanced psychology seminars, and general education courses. You’ll join a community of over 2,400 other undergraduate psychology majors at Florida International University. The curriculum brings together psychology research as well as theory and practice. Students must also take one course in five core psychology areas: cognitive/neuroscience, social, applied, clinical, and developmental. The BA in Psychology at WSU Global Campus begins with four core classes in psychology foundations, research, and statistics. The rest of the 120-credit-hour degree includes general education classes, upper-level electives, and three focus area options. This includes Neuroscience/Cognition, Social/Motivational, and Clinical/Counseling. California Baptist University approaches its online Bachelor of Arts in Psychology from a Christian perspective. The curriculum especially highlights courses in abnormal psychology, clinical psychology, counseling, and personality theories. Most students finish the major requirements in just 16 months. The BA in Psychology at UF Online will keep you busy. Within the 120 required credit hours, students can complete a senior thesis, an undergraduate research project, and a volunteer requirement. Additionally, students cover coursework in four core areas of psychology: social, cognitive, developmental, and comparative. PennState World Campus gets specific with its online Bachelor of Science in Psychology. You can narrow down your focus to include a Life Sciences option or a Business option. Over the 123 credit hours of this degree, you’ll gain a helpful suite of career-driven skills as they relate to psychology. Fort Hays State University gives students the option of a BS in Psychology or a BA in Psychology. The main difference is a foreign language requirement for BA students, as well as a more interdisciplinary approach (rather than the hard sciences of the BS program). Both programs consist of 124 credit hours. A highly ranked program, the University of North Dakota offers an online BA in Psychology. Students are able to dive deeper into a focus area by earning a certificate in any of the following: Forensic Psychology, Behavioral Health, or Cyberpsychology. The curriculum covers 120 credits. Colorado State University uses the best technology out there to deliver an online BS in Psychology. The curriculum follows a “lecture and lab” format that lets you interact with your peers. The coursework incorporates six core areas of psychology, including cognitive, social, industrial, biological, organizational, and measurement and testing. Offered entirely online, the BS in Psychology at Central Michigan University offers a straight-forward, 124-credit-hour program. The curriculum encompasses general education courses, core major courses, electives, and concentration courses. Online students will work independently through the coursework. Drexel University Online offers a flexible BS in Psychology that is generous towards transfer students. Out of the 180 quarter credits in the curriculum, the program will accept 135 transfer credits. Coursework covers core prerequisites, upper-level psychology classes, electives, and a research sequence. 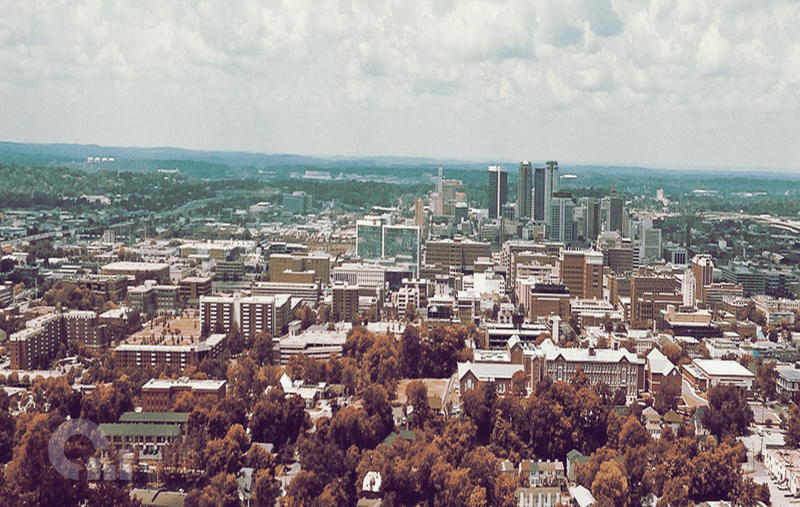 You don’t have to set foot on the University of Alabama at Birmingham to earn the online BS in Psychology. Students complete the program via synchronous and asynchronous learning. Most four-year plans cover 121 total credit hours, and culminate in either a psychology capstone or honors thesis. EKU Online expertly organizes its BS in Psychology curriculum into specific categories: Biological Bases of Behavior, Cognition/Learning, Developmental, Social/Personality, Skills, and Capstone. This allows students to fully gain a foundational understanding of the field in just 120 credit hours. Central Washington University offers an online degree completion program in psychology, which is an important distinction to make. This is a 45-credit major designed for students who already have completed their general education requirements. As such, the transfer credit policy at CWU allows for up to 135 quarter credits (out of the total 180). The online Bachelor of Science at Sam Houston State University covers 120 credit hours of coursework. The major classes revolve around three core areas: Social Development, Clinical-Counseling, and Experimental Psychology. This degree is designed to prepare students for graduate school. 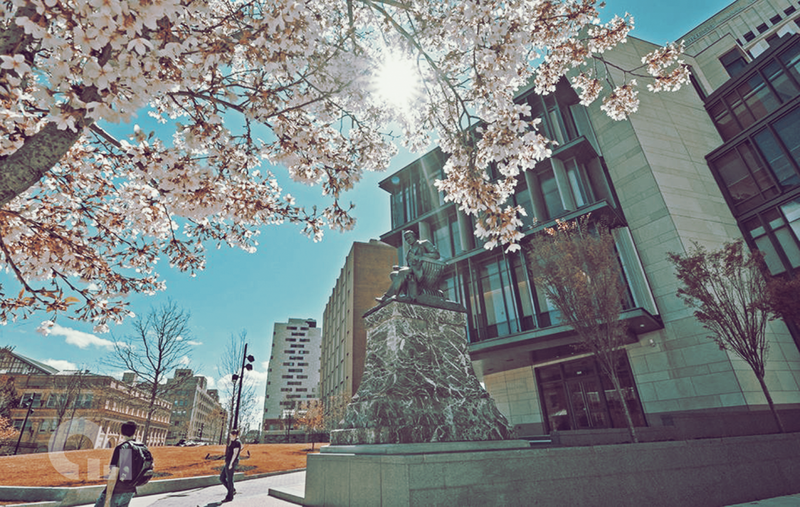 At Northeastern University, learning is “competency based rather than course based.” Within the BS in Psychology program, this means the curriculum incorporates both foundational coursework and specific core classes. The major is divided into Human Behavior, Cognition and Development, Research, Capstone, and electives. The curriculum for the BA in Psychology at Saint Leo University Online involves almost equal parts general education courses, major courses, and electives. Between the three categories students will complete 120 credits. Students also enjoy four areas of specialization: General, Clinical/Counseling, Developmental, or Experimental. Designed primarily as a degree completion program, University of Houston Distance Education offers online courses to earn a BA in Psychology. This degree is well-suited for someone who has already completed the Texas Core Curriculum. The curriculum provides 36 credit hours of upper-level psychology courses. Brandman University opens up numerous career paths with its online BA in Psychology. The curriculum is embedded with six concentrations: Pre-Clinical, Industrial Organizational, Child Psychology, Community Psychology, Gerontology, and General Psychology. Each concentration area covers just 15 of the total 120 credits. The online BA in Psychology at Azusa Pacific University College is a bachelor’s completion degree. This means students are expected to transfer into the program with at least 30 existing credits. The major encompasses 43 credit hours and allows for full-time or part-time attendance. Drury University features an evening and online BS in Psychology. This means most of your classes can be completed online, but the last 30 credits must be completed in residence. The curriculum includes 12 core major classes that cover everything from Lifespan Development to Abnormal Psychology. Touro University Worldwide offers an online Bachelor of Arts in Psychology that features six concentrations: Industrial Psychology, Elementary Education, Secondary Education, Special Education, Human Services, and Child/Adolescent Psychology. These tracks cover 12 of the 120 total credit hours. The undergraduate psychology program at Utah State University has its sights set on preparing students for graduate school. It offers both an online BA and BS in Psychology. In addition to the standard core classes, this program incorporates experiential learning as a capstone requirement. The core curriculum for the online BA in Psychology at Ottawa University-Online is divided into 11 required courses and four recommended courses. Otherwise, students will fill in the degree with general education requirements and electives. The degree culminates in a capstone Seminar in Psychology course. Students at Dallas Baptist University will take a combination of online and on-campus courses to complete the BA or BS in Psychology. 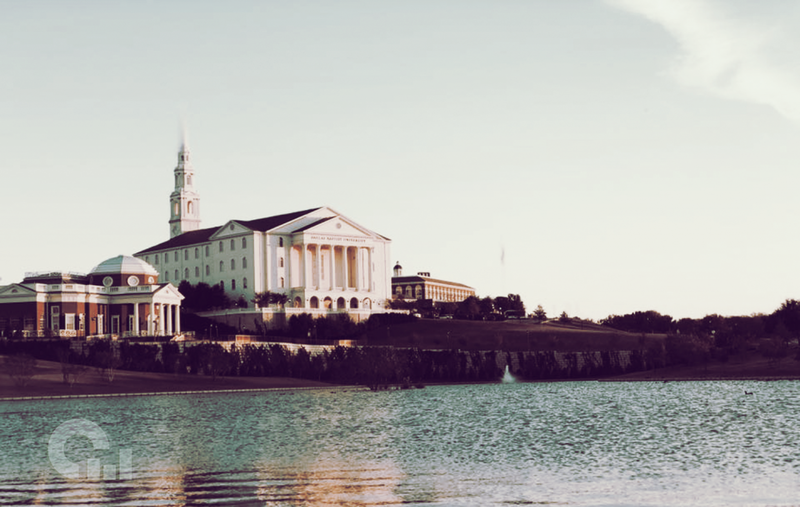 The final 30 credits must be completed at Dallas Baptist University. Alongside the general education requirements, all students must take 6-12 credits in Religion. Take note, the online BS in Psychology at Indiana University-East is designed for students who have already completed 60 credit hours at another two-year or four-year school. This degree completion program sets aside 36 credit hours specific to upper-level psychology classes. In order to graduate, you must complete 120 total credits. University of Mary designed the online BS in Psychology with the working adult in mind. The accelerated program allows students to finish in just 22 months. All of the courses are offered online and are scheduled in condensed five-week terms. Lesley University makes sure to lay the groundwork for future graduate studies with its online BA in Psychology. This 120-credit-hour program incorporates 30 credits of required core classes. This includes foundational courses, lab courses, internships, and electives. Designed as a degree completion program, DePaul University is attractive to transfer students looking to complete their BA in Psychology. This program can be done online, and provides two different tracks: Standard concentration or Human Development concentration. Both require a total of 192 quarter credits. At Northwestern State University of Louisiana, you can earn a BS in Psychology through online coursework. This program goes beyond the core requirements and offers concentration tracks in Prevention Specialist and Substance Abuse. In total, students must complete 120 credit hours to graduate.